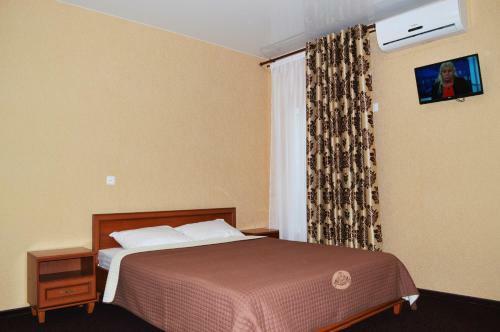 Hotel Verona is conveniently located at Shkol'naia Street, 65/30 in Zaliznyy Port just in 1.2 km from the centre. Here are offered all the necessary services: car park, 24-hour reception desk, kids playground, open air swimming pool, internet services. You can pay for the accommodation and services only in cash. 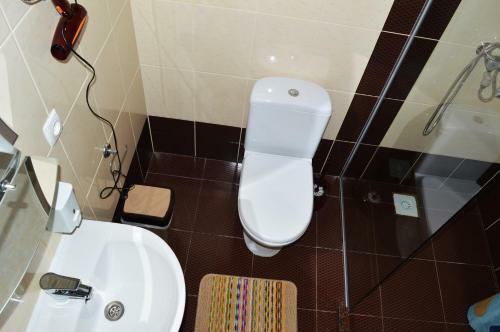 For tourists, it is proposed 2 rooms in the hotel. 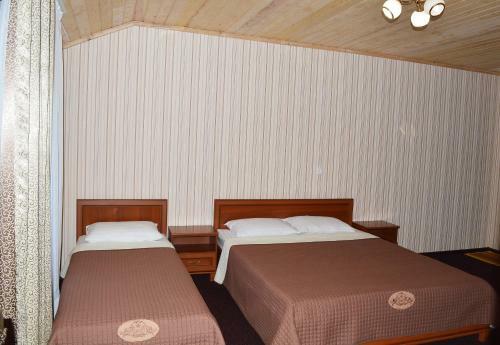 Tourists can easily choose between different types of rooms: quadruple, triple. 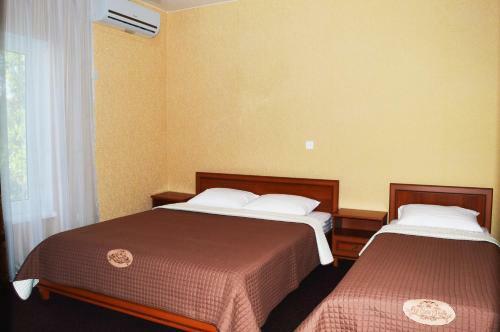 Of the amenities, there are air conditioning, hairdryer, refrigerator, flat-screen tv, outdoor dining area, clothes rack.